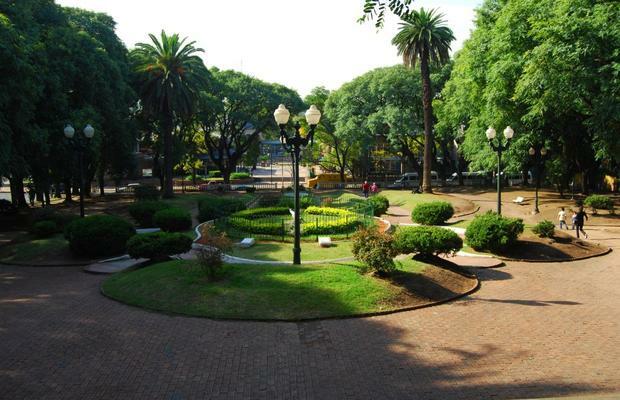 Nicknamed “La Linda,” Salta is known for the beautiful, natural scenery of the valleys in the region. Salta is situated in the Andes Mountains in the southernmost region of what was once the Inca Empire. 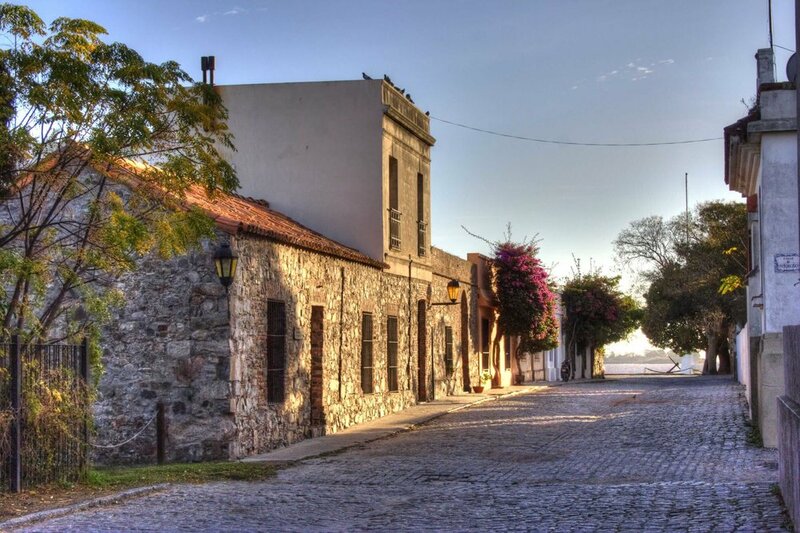 It has a strong Spanish tradition, which mixed with the Argentine “gaucho” (cowboy) culture, creates a unique identity, rich in folklore and filled with striking, colonial architecture. There is plenty to see in the region of Salta and its neighboring state Jujuy, so at least a four to five days - or even a week - would be recommended for your visit. 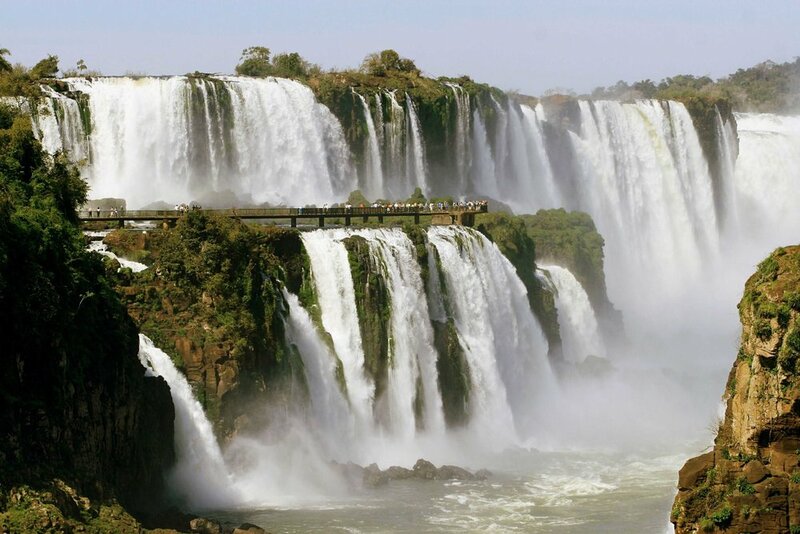 A short two-hour flight from Buenos Aires, Salta is high in the Andes Mountains. You can choose to fly from the in-city airport Aeroparque Jorge Newbery on a traditional airline, take a low cost flight from El Palomar, or take a 20 hour bus ride from Retiro bus station. 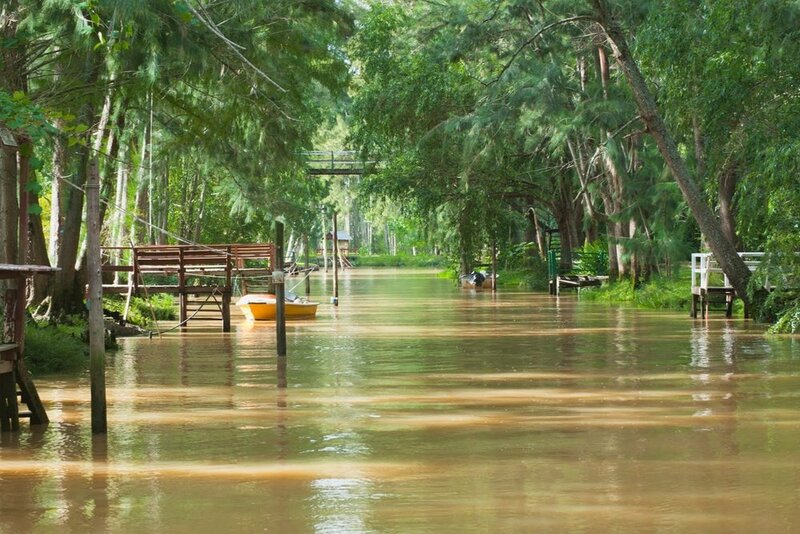 Depending on what kind a trip you are anticipating, Salta city can be your basecamp from which to visit the surrounding tourist sites, or perhaps for the more adventurous, traveling from one small pueblo to the next is also a great way to get to know the area. Airbnb is a nice resource for finding accommodation in the area. Salta is a great place to get away from the more toned down flavors of Buenos Aires. The north is renowned for using a bit more spice in its cooking and its regional dishes such as empanadas salteñas (cubed beef with potatoes with spices) are worth the trip themselves. Other regional eats include guisos and humitas. Finding a peña (a traditional restaurant/venue) from where you can view traditional folkloric performances is also a great way to catch a meal and a show. 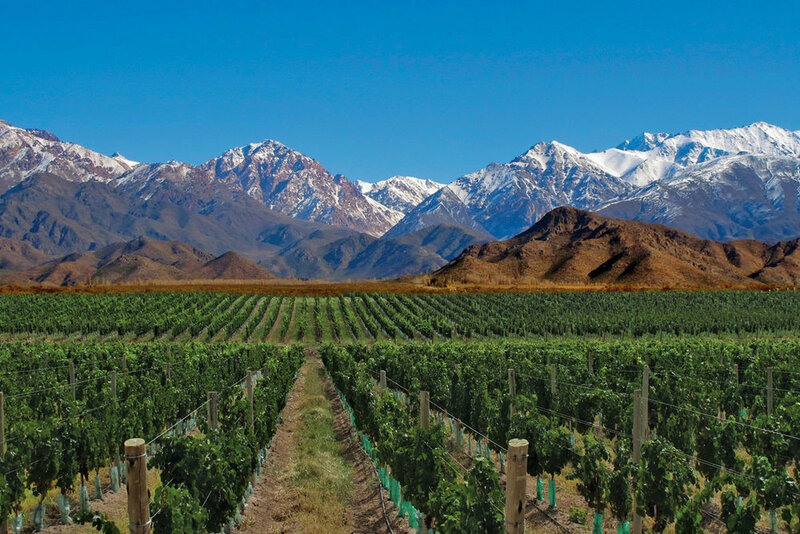 Called the “Tuscany of Argentina,” Cafayate is a charming town surrounded by high altitude vineyards of Torrontes, which is Argentina’s most notable white wine. Stay at the lovely Patios de Cafayate for an upscale experience. Hidden in the Valle de los Calchaquíes is the enchanting town of Cachi. The architecture of the small city is principally colonial Spanish style with adobe homes painted white. 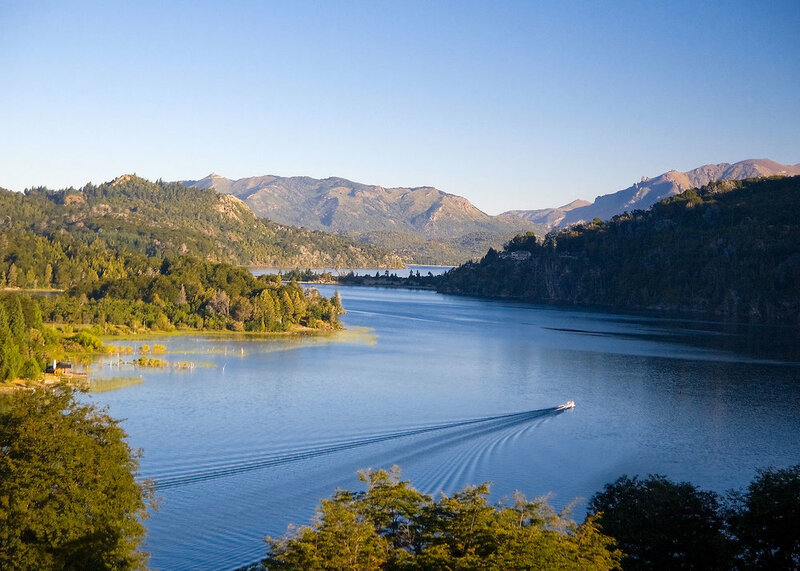 This destination gives the traveller a true sense of the indigenous culture of the Argentine Northwest, and also offers sweeping vistas of the colorful valley. A must-see in the northwest region is Las Salinas, with its expansive salt flats. The Quebrada de Humahuaca is a UNESCO World Heritage listed gorge, and National Geographic has recognized it as one of the most beautiful places in the world. On your way through the gorge, get to know small indigenous towns such as Purmamarca, Tilcara, Humahuaca, and Iruya. Best known for the hill of seven colors, known as such because of the various pigments acquired by the minerals that make up the sedimentary layers, Purmamarca is the perfect place to start your journey northward through the gorge. Tilcara is a pleasant town in Jujuy in Argentina. It is the touristic centre of the Quebrada de Humahuaca, an it has great artifacts in its museums from all over the Andean world, as well as a superb natural setting in the highlands. Similar in size and scope to Purmamarca and Tilcara, Humahuaca is best known for the Serranía de Hornocales, located 25 kilometers from the town. This breathtaking mountain range is said to contain 14 different colors and is well worth the winding, uphill journey to the top. Iruya is one of Argentina’s best kept secrets. A small mountainside village a few hours bus ride from Jujuy. It a great spot to chill, explore a small northern Argentine city and hike.